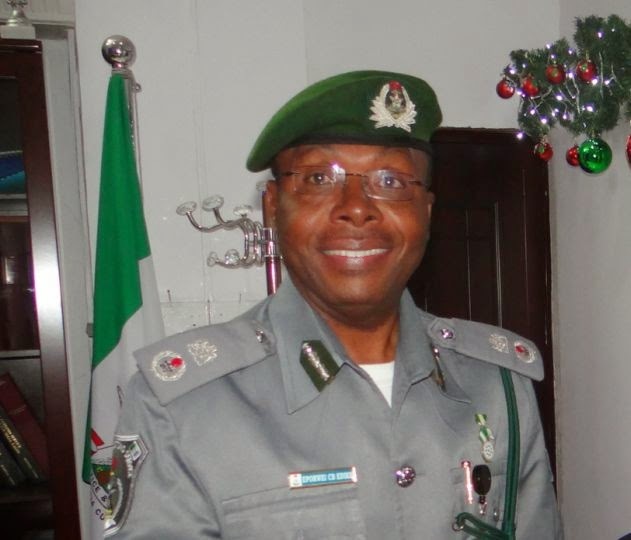 About 14, 259 Pre-Arrival Assessment Reports (PAAR) have been rejected by the Nigeria Customs Service (NCS) since it took over the scheme from the former scanner service providers (SSPS) last year. The documents were rejected following several violations of the laid down rules and regulations guiding the issuance of PAAR. Similarly, not less than N950.1 billion was collected NCS as revenue into the federation account from January to November 2014. The figure collected by the service which oversees Nigeria’s premier port, Apapa Quay, Lagos, showed that the amount is 23.4 per cent higher than the N769.3 billion collected in the corresponding period of 2013. 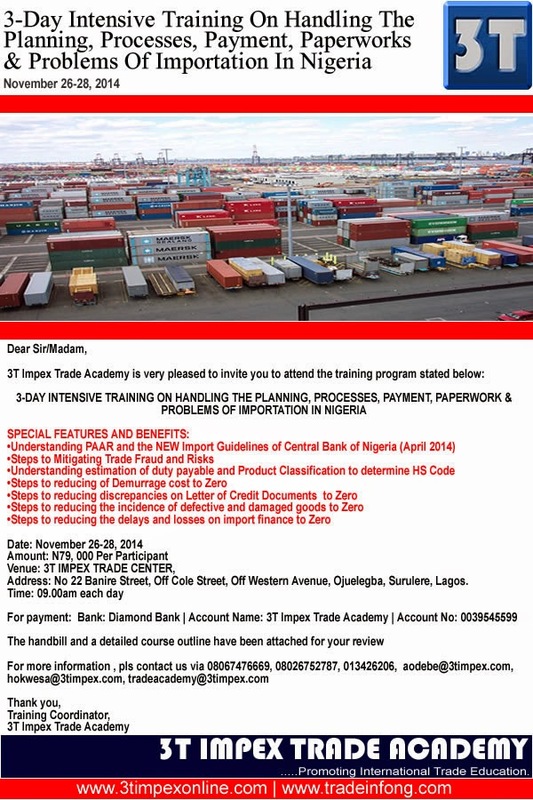 These were disclosed by the NCS, Customs Area Controller, Apapa Area Command, Comptroller Charles Edike. He said in addition to the amount collected, the NCS also saved the country N36.9 billion collected under the one per cent Comprehensive Import Supervision Scheme (CISS), which would have been paid to the three former destination service providers. Speaking on “The effect of the Pre-Arrival Assessment Report (PAAR) on the Nigeria Economy”, Edike said notwithstanding initial teething problems, the NCS has been able to overcome the challenges experienced at the introduction of PAAR in December last year, as it has so far received and processed 201,330 requests out of which 188,424 were finally released and 108,169 uplifted with a total Cost Insurance and Freight (CIF) value of N5.6 trillion. 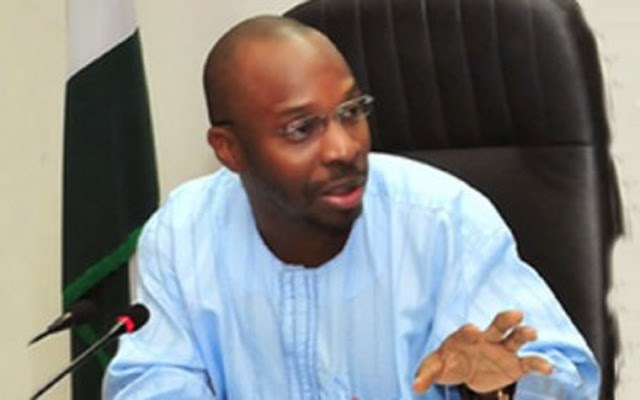 Edike, who spoke on the sidelines of the formal inauguration of the new executives of Maritime Reporters Association of Nigeria (MARAN) led by Ifenyinwa Obi, said the new clearance procedure had not only increased the revenue profile of the service; it has helped in reducing cost and time of clearance of goods at the port, thus facilitating trade. According to him, NCS has gained the recognition of the World Customs Organization (WCO) as a result of the successes recorded by the development and introduction of PAAR. He however noted that the biggest challenge of the new clearance procedure is lack of compliance to trade regulations by importers as a total of 14, 259 PAAR have so far been rejected. 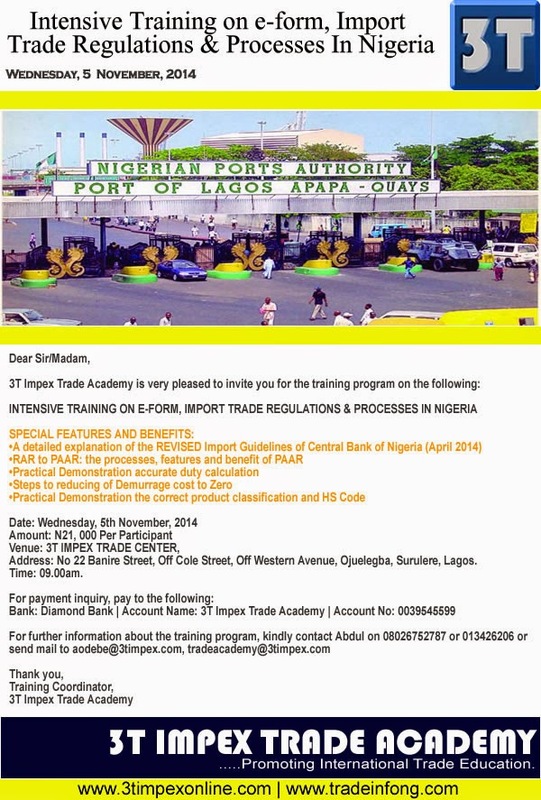 He said the non-compliance of importers is the reason why some PAAR documents are queried. “The biggest challenge is compliance. Your PAAR will not be queried so long as you are transparent and do not cut corners. 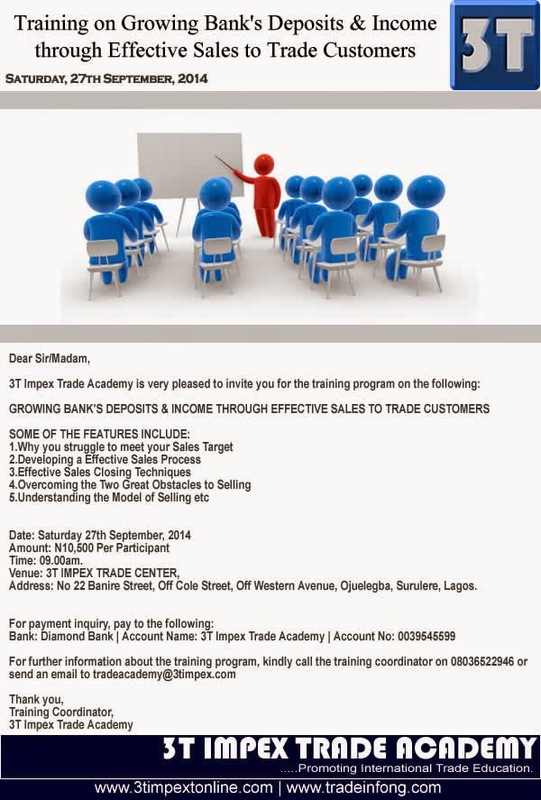 But when you want to cut corners, your PAAR will be queried because the system is robust enough,” Edike said. 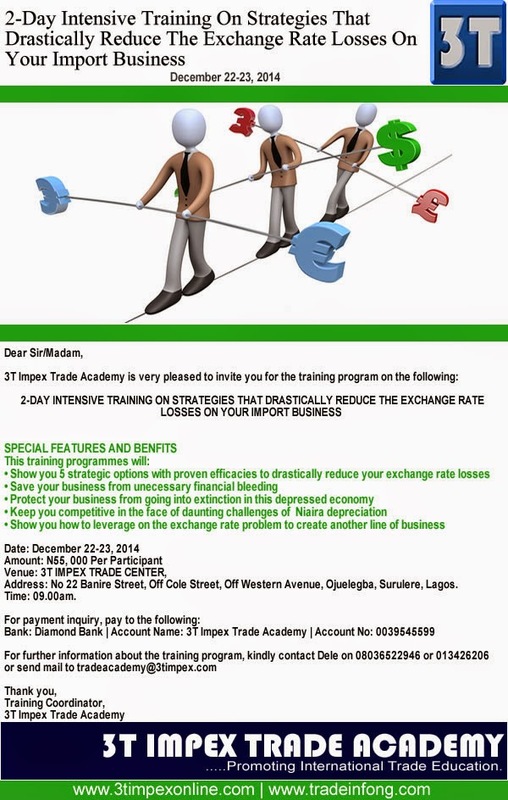 Exchange Rate Losses: Save yourself from Financial Bleeding!!! 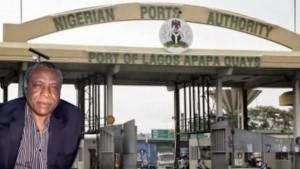 The President, Shippers’ Association Lagos State, Mr Jonathan Nicol, on Wednesday decried the number of queries the Pre-Arrival Assessment Report (PAAR) on cargo attracts from Nigeria Customs Service (NCS). 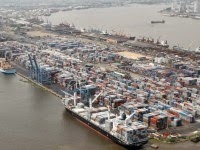 Nicol told the News Agency of Nigeria NAN) in Lagos that the shippers expected the Customs to reverse the query system as this action could facilitate cargo clearance within 48 hours. “PAAR had a teething problem when they started. 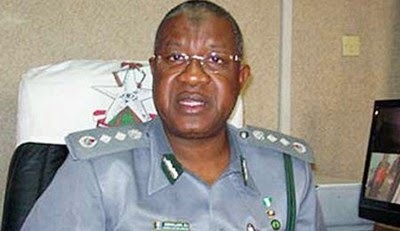 It was a better idea that the Nigeria Customs Service should do its statutory function. “So Shippers’ Council supported it from inception, knowing full well that as a family we work together and support one another. “We felt we needed to give customs the backing we did. I would say by and large, the PAAR regime is working well. “But with just one exception that they should stop querying their own documents. 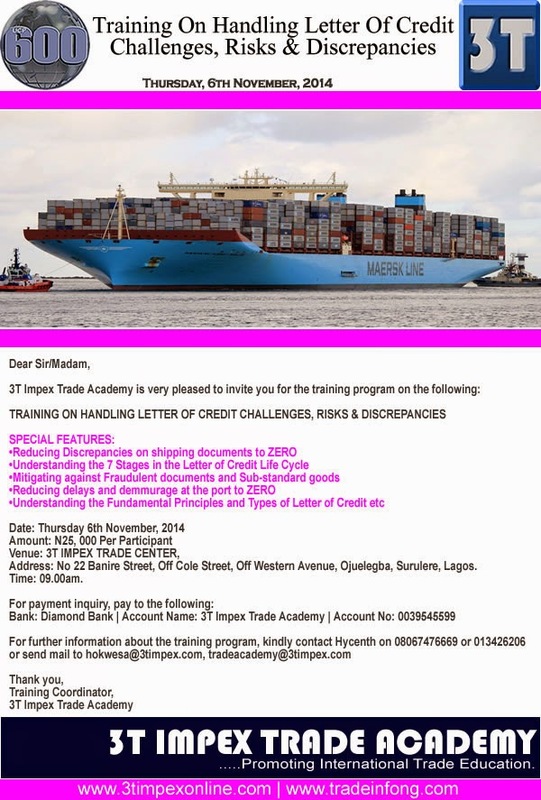 “Before you issue PAAR, you should have got all the relevant documents relating to that shipment. “ And whoever is checking the last document, that is, the invoice, should check it properly. “ You can even log on to the internet; you don’t have to be in a hurry to issue out the PAAR when you have suspicion on a particular consignment. According to him, the queries on PAAR should not be more than10 per cent of the total PAAR the Customs issues to its clients. 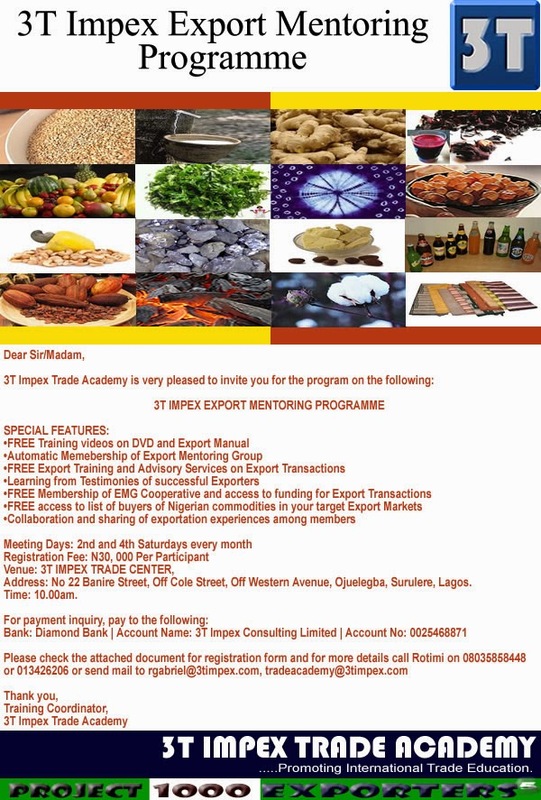 We will like to intimate you with the details of our new initiative to promote export in Nigeria right from the Citadel of learning. 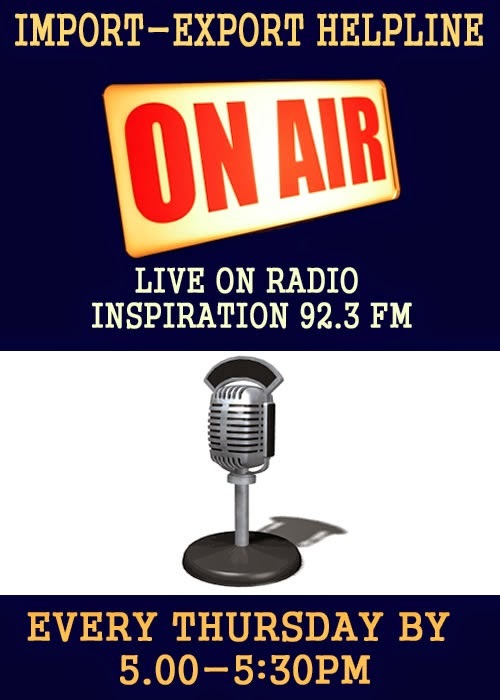 This is aimed at creating jobs, reducing unemployment and consequently poverty in Nigeria. We will appreciate if you can be part of this and we will also like to say that No amount is too small. 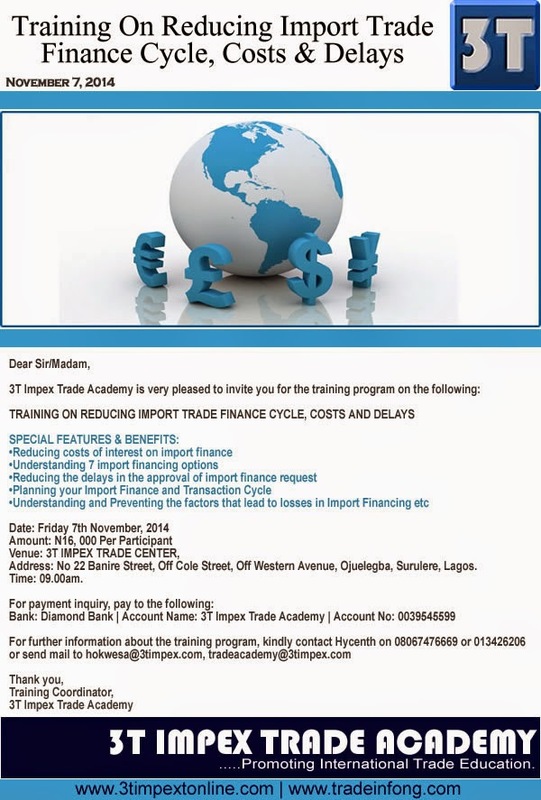 As part of our objective to promote export business in Nigeria, 3T Impex is launching a strategic programme to grow an export oriented generation by educating and exposing the youth in tertiary institutions all over Nigeria to relevant export business information. This is aimed at sensitizing them on the immense opportunities that abounds in the non-oil export sector of the economy and how they can benefit profitably from it as a student (during their holidays) and as a young graduate. This will consequently reduce the unemployment rate in the country and help create young, skillful, vibrant and well equipped export trade entrepreneurs. This initiative is aimed at creating more Jobs (by self employed young graduate in export business), thus reducing poverty and consequently improving our economy via the growth of GDP that would result from massive exportation. To achieve this feat, we have come up with a programme called Export Promotion In Tertiary Institutions (The EPITI Project). 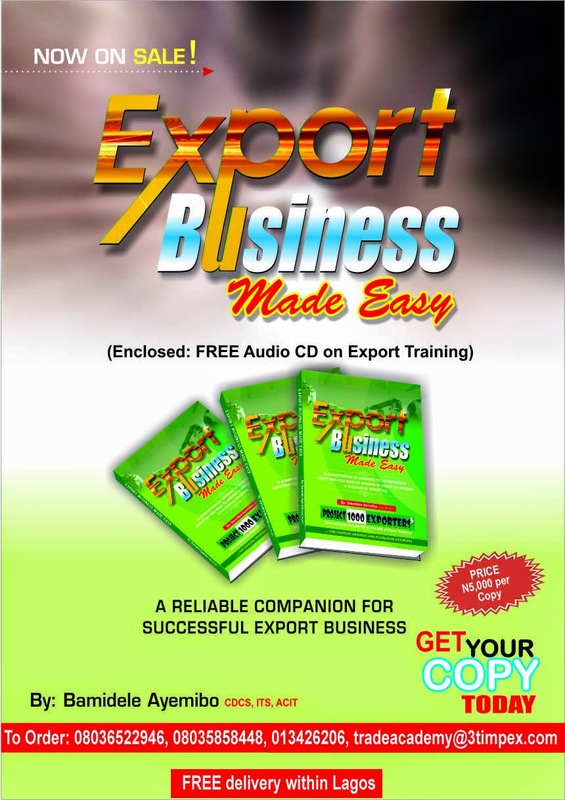 To execute this project, we have put together a a book titled Export Business Made Easy (it comes with a CD titled the ABC of Export. This CD contains 2hours of disseminating export information in mp3 format which is divided into 12tracks on an Audio CD). 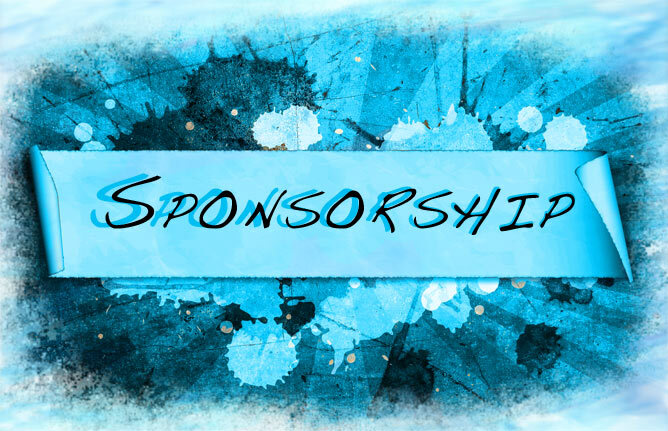 We therefore need sponsorship of the production, packaging, campus launch through free export seminars and the distribution of the product during the seminar. The EPITI Project will be launched in at least one major campus in each of the 36 states of the federation including Federal Capital Territory. Our target is to reach at least 10,000 students in each of the states in the federation. Our estimation of the total cost per is N2,000 per book. 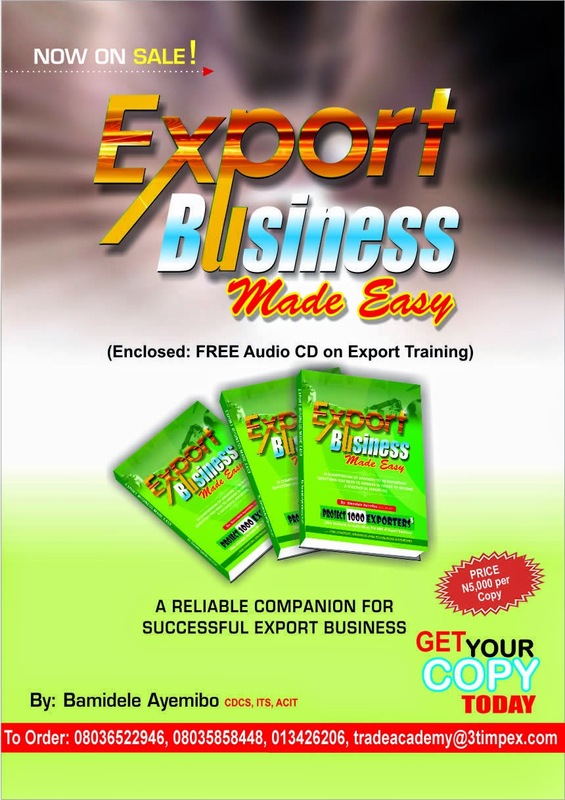 This covers the cost of production, packaging, campus publicity and product launch through free export seminars and the distribution of each of the book. Altogether, we intend to produce and distribute a total of 500,000 copies of this product for free. We are therefore soliciting for partnership with your organization to sponsor this project in part or in whole as part of the organization’s contribution to the growth of the Nigerian GDP through exportation, sustainable employment generation and drastic reduction in the poverty level across the country. Depending on the area of interest of each sponsor, the breakdown of all the cost implications will be made available to each partner in this project upon request. 3. A short presentation of their products and services before the students during the free seminar. Long Live Federal Republic of Nigeria!!! EXECUTIVE Director of the Nigerian Export Promotion Council (NEPC), Olusegun Awolowo, has predicted a boom in the nation’s economy given the Federal Government’s current drive to boost the non-oil export market. Awolowo said the government had already set machinery in motion to evolve 30 new export markets within Nigeria in the next five years, all capable of making the country attain a 7.1 annual Gross Domestic Product (GDP) growth and a financial base of up to $1.6 trillion, as well as five million direct and indirect jobs. Speaking at the weekend in Abuja during the fourth Annual Media Conference themed, “Building Greater Nation through Sustained Transformation,” he said that NEPC had been making efforts to position the export market as the growth opportunity of choice for private sector earnings and sustainable economic development. 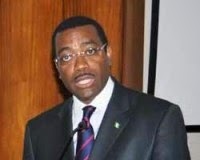 He noted that President Goodluck Jonathan’s Transformation Agenda has ensured steady growth in non-oil export, which according to him fetched the country of $2.970 billion in 2013, a 15.9 percent increase over the $2.561billion in 2012. 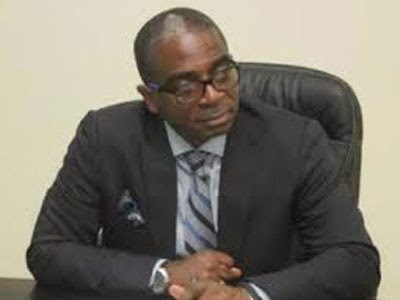 According to him, NEPC has designed a game-changing approach towards attaining government’s new initiatives against the backdrop that only 11 new non-oil products were exported in 2013 to 11 countries. However, he lamented that the nation’s non-oil export potentials have not been fully exploited despite endowed natural resources in solid minerals and agriculture. Awolowo stressed the need for Nigeria to begin to look beyond its oil resources now that the country has stated experiencing a lack of patronage from major oil consumers such as the United State (U.S.), while the crude oil price has suddenly dropped by 25 percent. Nevertheless, he disclosed that NEPC has developed a “one state, one product” initiative towards promoting the nation’s export markets, with each state being encouraged to specialize in an agricultural product in which it has comparative advantage over others. “The programme will adopt one product in each state and develop its value chain. It will also adopt key national products such as cocoa, palm produce, cashew, cassava, groundnuts and others for priority value addition and development,” he disclosed. According to him, this will not be difficult to attain because of the nation’s huge potential as the world’s largest producer of eight agricultural export commodities, including cassava, yam, shea-nuts and sorghum, and a dominant global producer of 15 other products - cocoa, palm produce, potatoes, maize, cashew nuts, gum arabic and kola nut, among others. He also indicated that while Nigeria remained the world number one producer of shea-nuts, with 325,610 tons in 2010, it is also rated Africa’s number two in production and export of sesame seeds, the bulk of which is exported to such countries as China, Japan, Turkey, Syria and South Korea. The NEPC chief disclosed that the country has taken a step further towards attaining this dream through a synergy with the World Trade Organisation (WTO), in which case NEPC has set up eight centres in eight local councils for shea-nut/butter in Oyo, Kwara, Kebbi and Niger states, and sesame seeds in Kogi, Benue, Taraba and Borno states to train farmers/processors on good agricultural practice. More so, he said NEPC has started targeting no fewer than 25,000 jobs from the shea butter value chain, 15,000 jobs from production of sesame seeds, 15,000 jobs from the growth of yam, with high expectations that women would be massively empowered in the process. He further hinted that government was already repositioning to take full advantage of the African Growth Opportunity Act (AGOA) by developing a broad sector approach in the textile and fashion industries to meet U.S. standard. 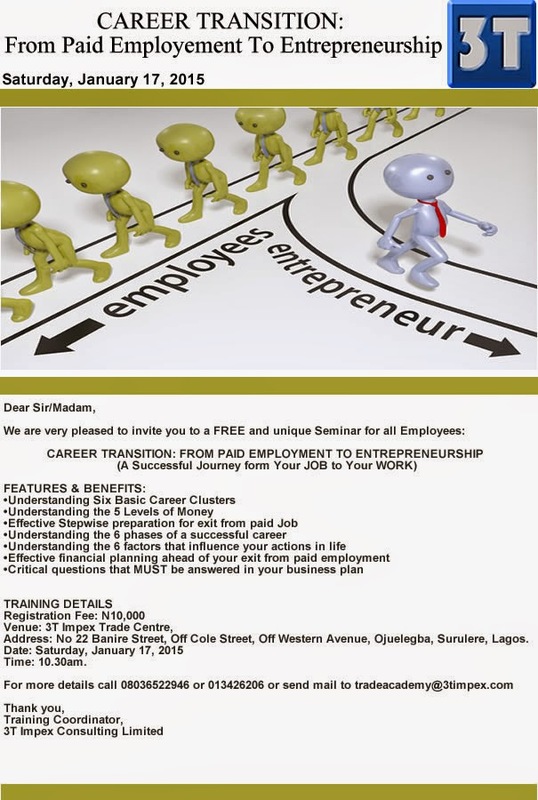 NEPC, he added, was also developing the capacity Nigerian youths under the Youths Empowerment Export Skills Acquisition Programme (YEESAP) in collaboration with SURE-P GIS (Graduate Internship Scheme), while the Youths Entrepreneurship Programme (YEP), in collaboration with Abuja Enterprise Agency (AEA), was also ongoing. Equally planned is an intervention on PINE Export Component, including leather and leather products (Borno), tomatoes for export (Gombe), tea for export on the Mambilla Plateau (Taraba) and hibiscus flowers for export (Adamawa, Bauchi, Taraba, Borno and Yobe). Other areas of government intervention, he stressed, include development of sesame seeds for export (Adamawa, Bauchi, Borno, Gombe and Taraba), artisanal, fish and fishery products (Adamawa) as well as an integrated export-related capacity building in all states in the North-East. 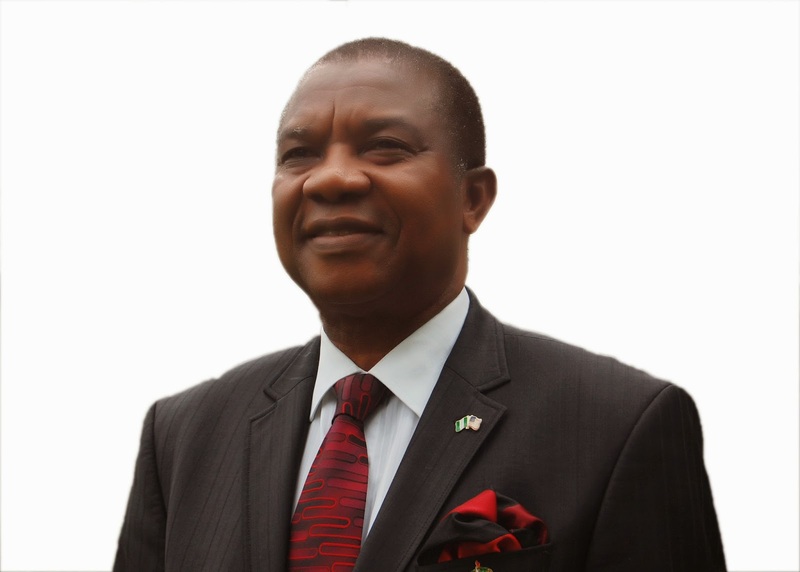 The President of the Nigerian-American Chamber of Commerce (NACC), Mr Sam Ohuabunwa, says Nigeria has yet to enjoy the benefits of the African Growth and Opportunities Act (AGOA). Ohuabunwa made the statement at the 54th Annual General Meeting of NACC in Lagos on Wednesday. The News Agency of Nigeria (NAN) reports that the U.S. Government established AGOA in 2000 to provide duty and quota free markets for goods from sub-Saharan African countries imported into the U.S. He said that the incentives provided on the AGOA platform were not substantial enough to balance trade volume deficit between Nigeria and the U.S.
“The United States of America remains Nigeria’s biggest trading partner. “Bilateral trade between both countries has risen to 36 billion dollars just as President Goodluck Jonathan has called for more U.S. investments in Nigeria. “We have exported more crude oil to the U.S. than manufactured goods. “There is a need for capacity building in customs regulations and operations and policy reforms that will develop the private sector to produce products that meet international trade and export standards,” he said. Ohuabunwa said that NACC had contributed to the growth of Small and Medium Scale Enterprises through its five million dollars private equity fund, launched in 2013. 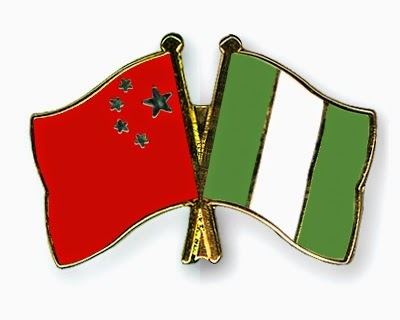 The trade volume between Nigeria and China by the end of the third quarter of 2014 has risen to $11.76 billion, indicating a 39.4 percent increase. This is as the bilateral relations between both countries continue to rise in various sectors especially trade, energy, agriculture, infrastructure, telecommunication, electric power, railway, aerospace, financing, science, technology and culture. The Chinese Ambassador to Nigeria, Gu Xiaojie, made the statement at a reception to mark China’s 65th National Day in Abuja on Tuesday evening, where he added that the results of the cooperation between both countries were manifested in the growing local employment, upgraded infrastructure and improving livelihood for the people. The envoy added that the people-to-people relationship in the last few years had also been on the rise. “In the past two months and more, Nigeria was affected by the Ebola virus disease (EVD), the Chinese people shared the woes and stood together with the Nigerian people. We highly commend the strenuous efforts made by the government and people of Nigeria in the fight against the Ebola epidemic, and applaud the achievements you have made,” Xiaojie said. He disclosed that the Chinese government in August provided medical supplies worth $4.9 million to three countries mostly affected by the EVD, alongside two teams of medical experts. “…Africa is a significant pole in world political arena latest pole in global economic growth, and a colourful pole in human civilisations. China cherishes the traditional friendship and sound cooperation with African countries and is committed to developing relations with Africa by adhering to the policy featuring “sincerity, real results, affinity and good faith,” Xiaojie said. Nigerians imported 165, 852 metric tonnes of rice in the first three weeks of October this year, amounting to over three million bags of 50 kilogramme of the commodity. With an average market price of N10,000 per bag, about N33.2bn would have gone into the purchase of this essential food item in just 21 days. This figure is 51,952MT higher than 113,900MT of rice imported in September this year, according the latest statistics obtained from the Daily Shipping Position, compiled by the Nigerian Ports Authority. Traders and economists attributed the surge in the volume of rice import to the end of the year festivities. A trader, Mrs. Ronke Adeoye, noted that some people were already stockpiling the product in anticipation that the price could shoot up in the last two months of the year, ahead of the Christmas and New Year celebrations. 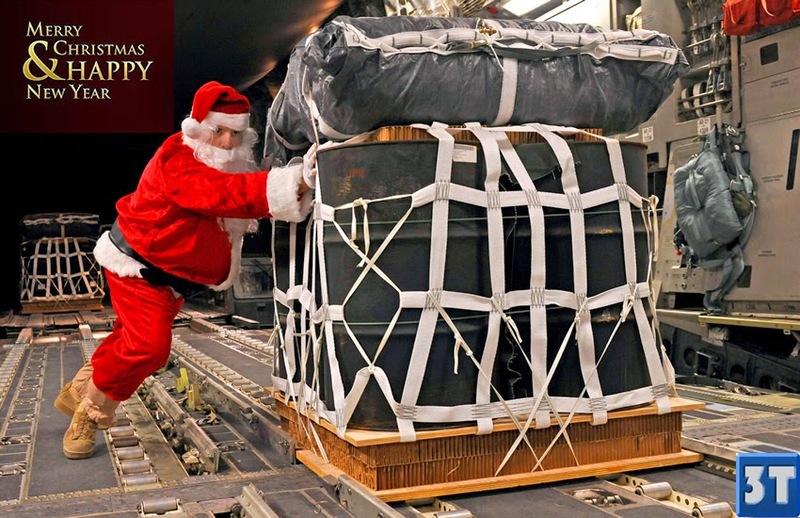 Many corporate firms often buy rice for distribution to their customers and workers as part of the end of the year gifts. The rice import is still high despite the Federal Government’s imposition of additional 60 per cent tariff on its import this year. In a conversation with our correspondent, the Vice President, Rice Sellers’ Association, Daleko Market, Alhaja Silifat Akinsete, said apart from the popular Ofada rice, they had yet to see any other Nigerian cultivated rice in the market. She added that the ‘Ofada’ rice which had been in existence over the years was more expensive than the imported rice which was readily available in the market. 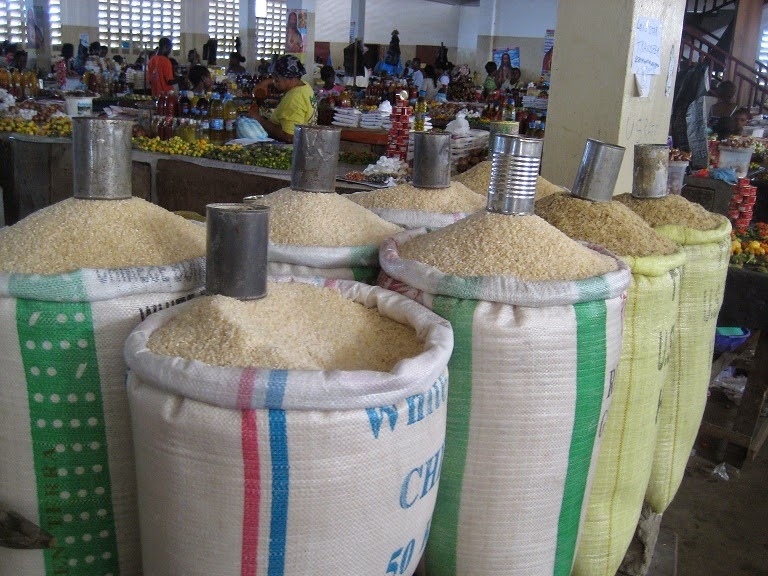 The President, Rice Importers and Millers Association of Nigeria, Mr. Tunji Owoeye, said that some rice importers had started embracing the backward integration policy by taking up rice mills that were no longer functioning to produce rice locally, adding that without the policy they would not have thought of acquiring the mills. According to him, the reason why the locally produced rice has not reached the South West was that the integrated mills are located in the northern part of the country and they are being sold in the environment where they are cultivated and milled. On his part, the President, Nigerian-Thai Chamber of Commerce, Industry and Agriculture, Chief Femi Orebote, said that to ensure high quality of rice production, improved technology should be learnt from experts in the field from Thailand. He said that the recent review of the policy on importation of rice, which initially encouraged smuggling, made Thailand to feel concerned about the business in the country, adding that it was willingly to extend its expertise to Nigerian farmers. The federal government has reiterated its preparedness to facilitate trade in the country, especially in the nation’s seaports, airports and international borders. 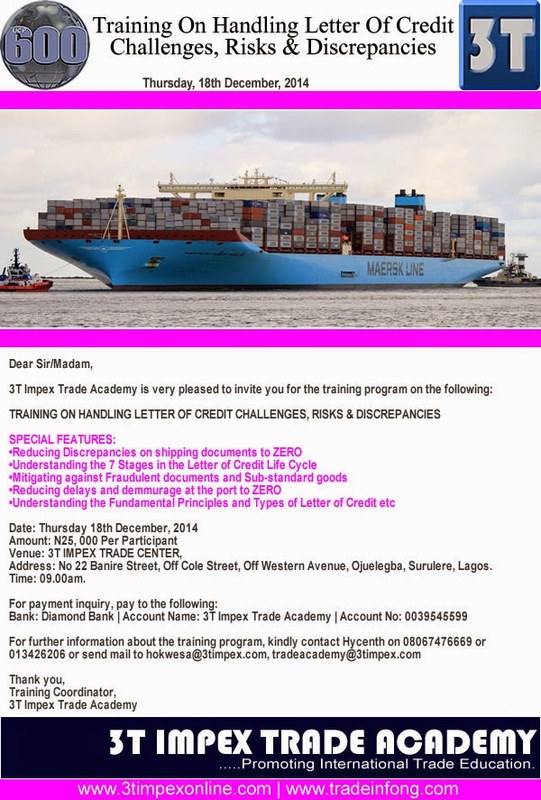 To this end, it said it would institute policies that would facilitate trade in the nation’s maritime industry. The Executive Secretary, Nigerian Shippers’ Council (NSC), Mr. Hassan Bello dropped the hint in a meeting with some stakeholders in Lagos. Bello said the purpose of the meeting was to prepare the ports for more trade in Nigeria. He added that operators also discussed modalities on how to reduce the cost of doing business in Nigerian ports. According to him, Nigerian ports are competing with other ports in the sub-region and operators have to streamline their clearance procedures to attract cargo to Nigerian ports. The NSC helmsman said the move followed a consensus reached after a meeting with maritime operators on how to reduce human contact in cargo clearing at the ports. “The NSC will direct some of the resolutions to the government because we need the government to take action on some certain issues that have been discussed. We will convince the government to implement the issues. 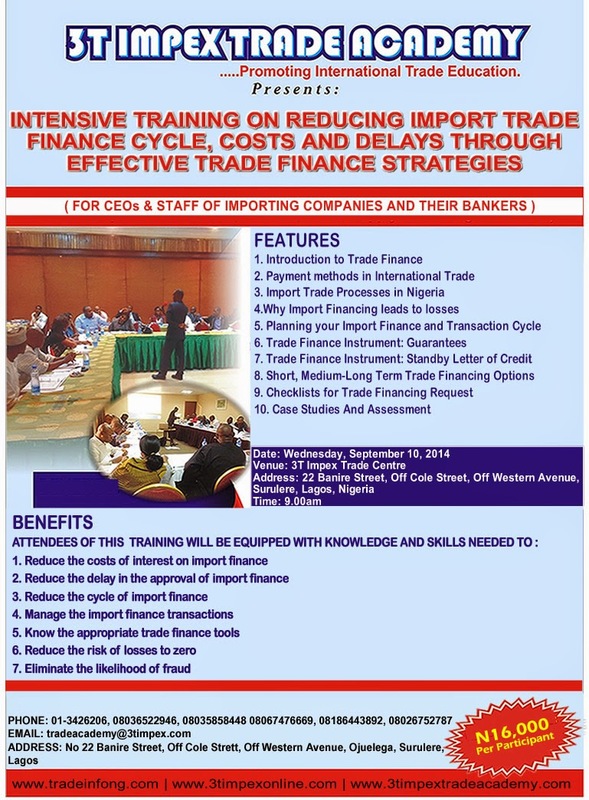 They are many but we may not discuss them now for strategic reasons but they are on trade facilitation. This is our third meeting and at each meeting we reached some achievements. It is going to continue until we ensure that Nigerian terminals are competing favourably with other terminals in the world,” he said. Bello added that the Nigerian ports operations needed automation to meet the dynamic trends in the international maritime operations. 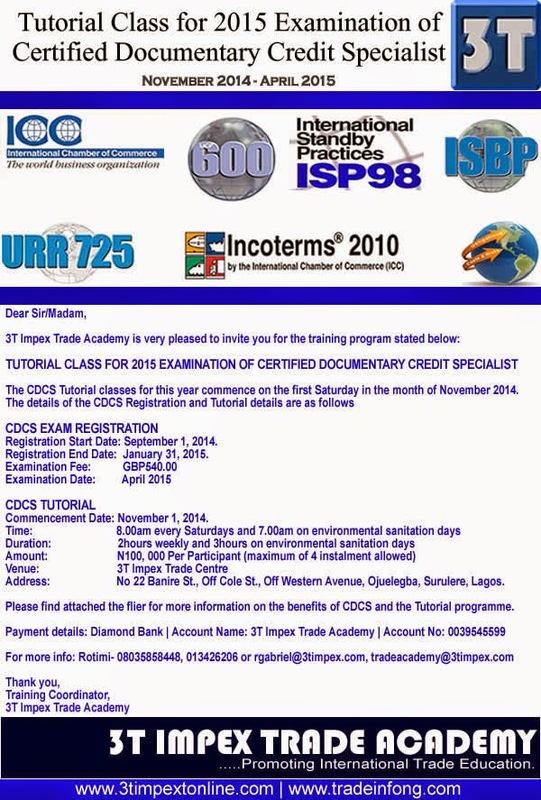 “We need to develop standard operating procedures. We need to check the presence of government agencies in the ports on what they are doing,” he said. The NSC Executive Secretary enjoined Customs to improve on their work in automation, stressing that the government agency must provide leadership for the maritime industry. Dear visitor, please find below the list of exportable products that African shops in UK and USA are demanding for. 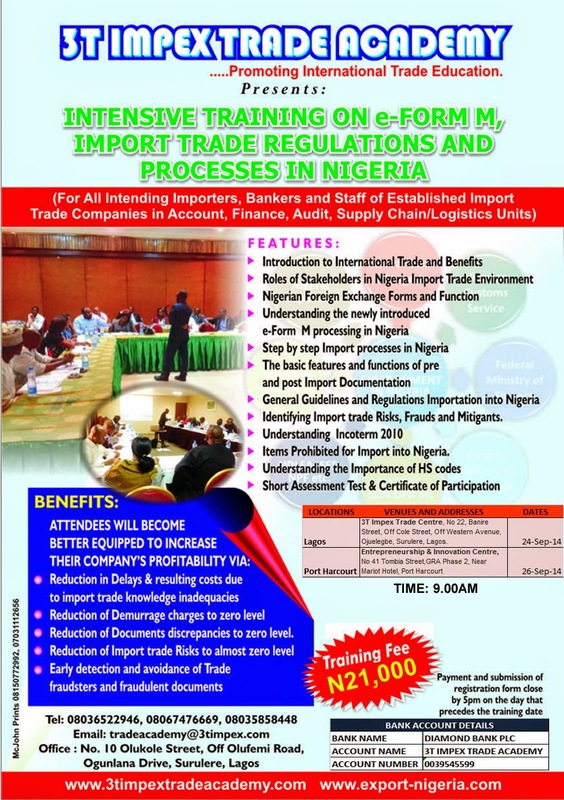 Kindly review and confirm the one you can supply on this list and then register for our Export Mentoring Service to enable work with you on the execution of the export project. 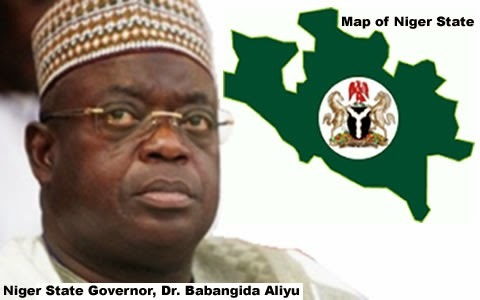 The Niger State Government is planning to promote the export of products from the state by developing products along the value chain. This is even as the director- general of Standards Organisation of Nigeria (SON), Mr Joseph Odumodu, has harped on sustained quality of products manufactured in Nigeria . The director- general, Niger State Commodity and Export Promotion Agency (NCEPA), Alhaji Mohammed Kontagora, disclosed this while representing the Niger State governor,Muazu Babangida Aliyu, over the weekend in Minna at the presentation of Nigeria Industrial Standard (NIS) mark of quality certificate of excellence to awardees in Niger State by the Standards Organisation of Nigeria (SON). He stated that the value chain initiative was based on the fact that the state government cherishes the contributions of the private sector in its aspiration for the state economy to be among the three top economies in the country. He disclosed that the state has developed and encouraged such value chain initiatives in shea butter because it has a very high comparative advantage for export in addition to meeting the nation’s need. Earlier, Odumodu has stated that the only way that goods from Nigeria could meet up with global competition was for the standards and quality of the products to be improved upon at all times. Odumodu, who was represented by the director, operations of the organisation Mr Nelson Adebiyi, maintained that a good product would always attract global attention. 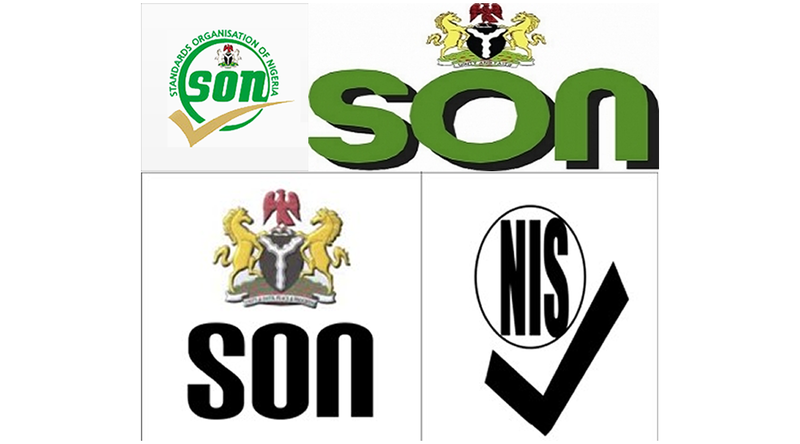 The Standards Organisation of Nigeria (SON) has commenced compulsory product certification in its offices across the nation. 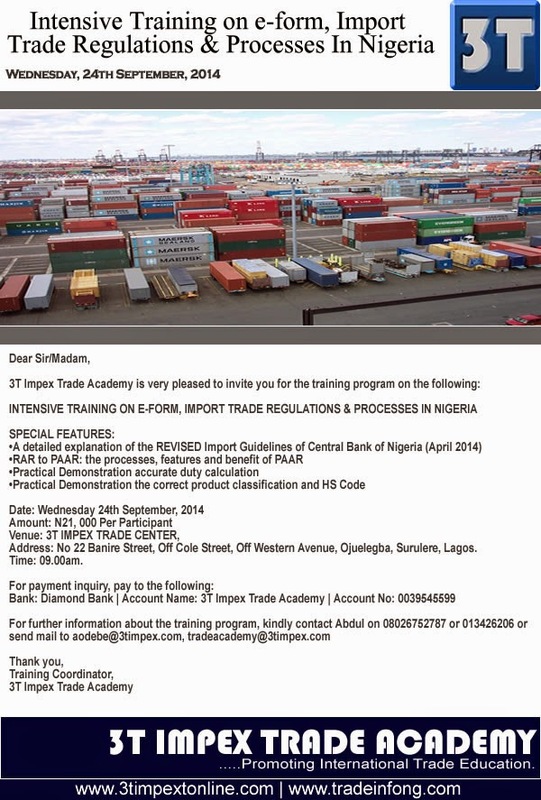 This is also as it has called on manufacturers and importers of goods to ensure the importation and production of quality goods in the country by subscribing to its Mandatory Conformity Assessment Programme (MANCAP). SON said that Nigerians deserved to get value for their hard earned money adding that the MANCAP was put in place to ensure that all manufactured products conformed to the relevant Nigerian Industrial Standards (NIS) prior to sales in the markets or export. 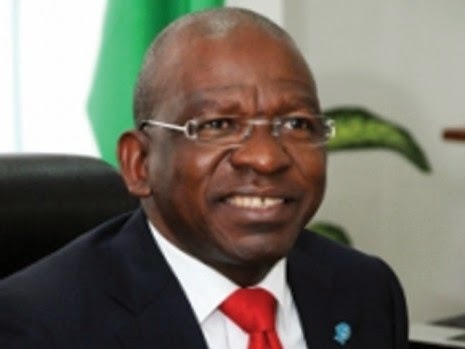 Director- general of SON, Dr Joseph Odumodu, made this disclosure weekend in Abuja at the flag-off of “The Walk for Standards,” held to mark the 2014 World Standards Day. The DG, who was represented at the event by the director of operations in the agency, Mr Nelson Adebiyi, said, “The certification to MANCAP will also ensure that locally manufactured products are subjected to similar conformity processes like the imported products undergo with SONCAP thus creating a level playing field,”adding that the event would be concluded with a national seminar for small and medium enterprises in Lagos in collaboration with SMEDAN, National Association of Small and Medium Enterprises(NASME). 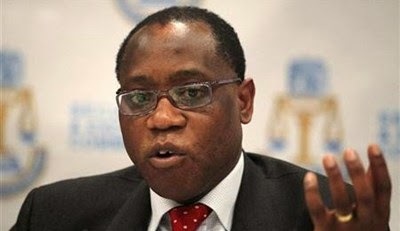 The National Bureau of Statistics (NBS) has confirmed that Nigeria recorded a trade surplus of N2.42trn in the first quarter of the year as exports rose 14.2 per cent to N3.96trn compared with the previous quarter. The latest Foreign Trade Statistics report just released showed that the value of imports within the same period dropped by 8.3 per cent to N1.54bn. The report also showed that mineral products still accounted for N3.59trn or 90.7 per cent of the total export value in the first quarter of the year. The total value of Nigeria’s merchandise trade in the period stood at N5.51trn, representing a 6.8 per cent increase from the value of N5.16trn recorded in the preceding quarter (Q4, 2013). A classification of the exports by sectors indicated that crude oil component continued to dominate export trade, contributing 81.5 per cent of total export trade value, with both crude and non-crude components remaining as key drivers of growth. The NBS reported that the crude oil component of export trade grew by 8.4 per cent from the preceding quarter, and contributed up to 51.1 per cent of the total growth in exports, whereas the non-crude component of trade grew by 48.6 per cent, accounting for 48.9 per cent of the total export growth from the previous quarter lower than the value of in the preceding quarter. Other significant categories of the export trade structure showed that boilers, machinery and chemical appliances, valued at N92.2bn or 2.3 per cent of the total, and vehicles, aircraft and associated parts valued at N89.6bn, also 2.3 per cent of the total. By individual product, natural liquefied gas held the second highest exports value, with N330bn or 8.3 per cent of the total during the period under review. On the import side, the structure showed that imports trade was dominated by boilers, machinery and appliances, which accounted for 23.7 per cent. Items that contributed notably to the value of import trade in the quarter were mineral products, which accounted for 16 per cent, vehicles, aircraft and associated parts, 13 per cent, base metals and articles of base metals, 9.5 per cent and products of the chemical and allied industries, 8.5 per cent. The NBS stated: “Import trade classified by Broad Economic Category revealed that industrial supplies not elsewhere classified had the greatest value with N435.3bn or 28.2 per cent of total imports. 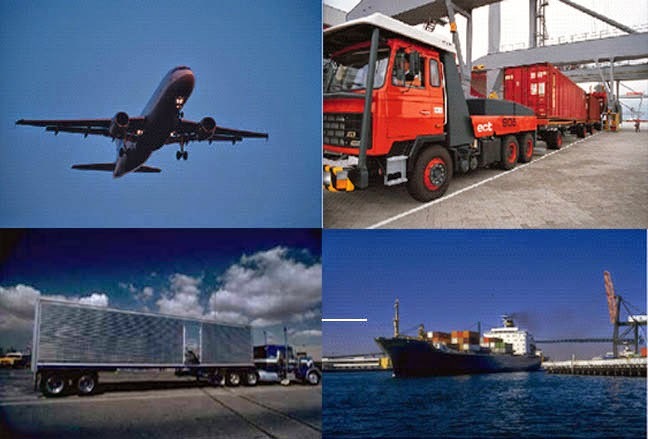 This was followed by capital goods and parts, with the value of N344.4bn or 22.3 per cent and transport equipment and parts, with N222.6bn or 14.4 per cent of the total import value. THE sudden implementation of the outrageous 70 per cent tariff on imported new vehicles after government had earlier suspended same is an assault on the sensibilities of weary Nigerians who already bear the heavy burden of a battered economy. 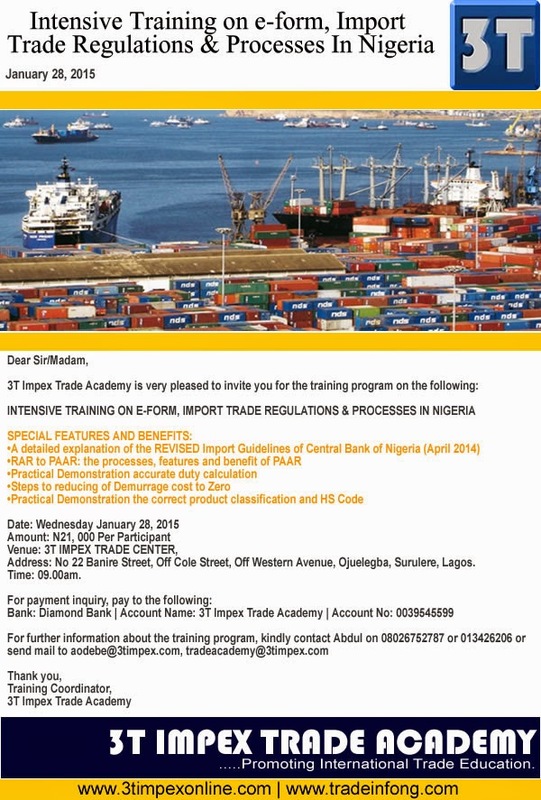 The development has justifiably drawn the ire of stakeholders, including clearing agents and freight forwarders. Even though second-hand vehicles are excluded at the moment the vexatious tariff is not in tandem with a people-oriented auto policy. Indeed this surreptitious implementation of the tariff regime underscores the inconsistency or policy somersaults that are the hallmarks of governance in Nigeria. 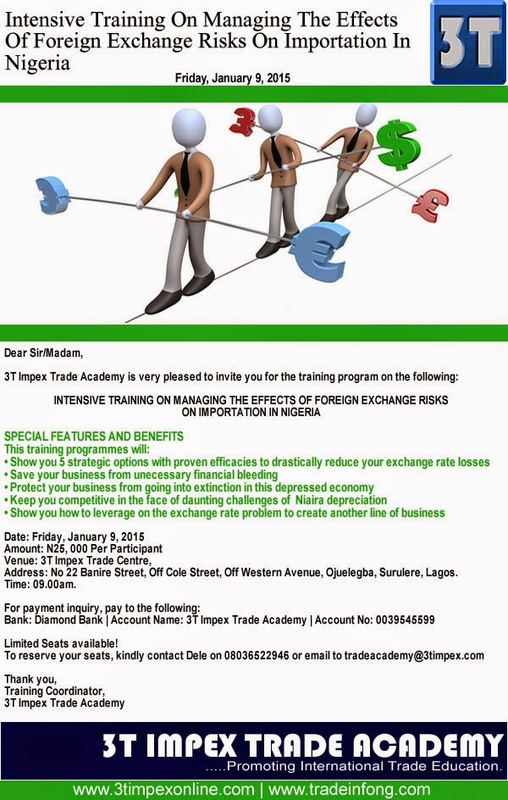 The Customs authorities had earlier confirmed the suspension of the tariff till January 1, 2015 but later recanted and began collecting it without notice. They claimed that this action was based on a circular from the Federal Ministry of Finance to that effect, to the shock of all stakeholders. Since the Ministry of Finance has not owned up to the purported circular, there is enough reason to assume that the Customs Department is merely acting alone to meet its 2014 revenue target. Expectedly, stakeholders have protested the new tariff. The National Association of Chambers of Commerce, Industry, Mines and Agriculture (NACCIMA), described the policy as anti-people, adding that it has the potential of increasing the hardship faced by Nigerians. 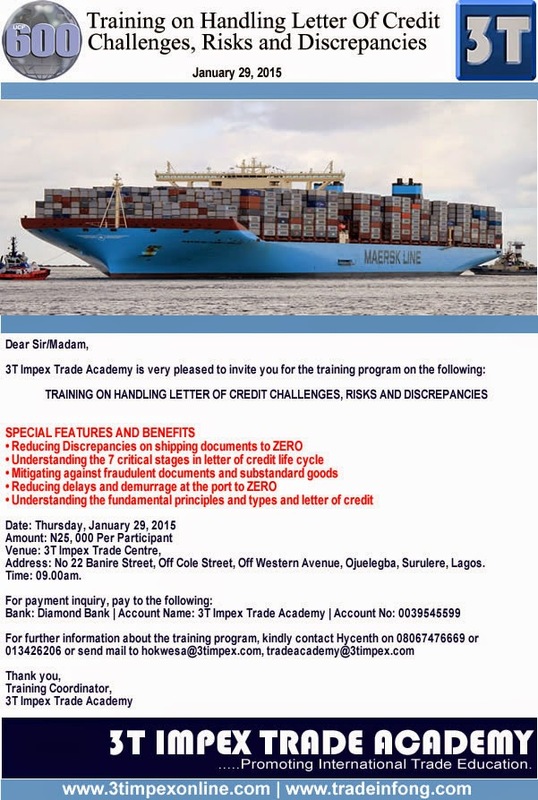 Also, the association of clearing agents and freight forwarders withdrew their services at the ports and decried the hurried implementation of the tariff. Under the new automotive policy, government had raised the duty and levy payable on imported new and used cars from 20 t0 70 per cent on the excuse that it was encouraging local production of automobiles. The amount is made up of 35 per cent duty and 35 per cent levy. This has made cars unaffordable to the average Nigerian. Obviously, the development amounts to putting the cart before the horse. Such a protective tariff ought to be imposed after local auto plants had begun rolling out new vehicles in large numbers and at affordable prices. Then consumers would have the choice of patronizing local manufacturers or paying the heavy duties on imported ones. Except something is done to redress this anomaly, the new automotive policy can be deemed to have fallen prey to greed and avarice. Implementing a crushing tariff without first rolling out locally manufactured Nigerian cars is absolutely in bad faith. It puts into question what the Nigerian government’s intention really is. Is it to exploit Nigerians and rake in billions as being insinuated or have cars produced locally as promised? A few units being rolled out notwithstanding, certainly a lot still needs to be done to make the dream of local car production a reality. The new tariff should therefore be put on hold until the necessary groundwork is done to save Nigerians the hardship that its implementation in this present form and circumstance will certainly inflict. Its continued implementation negates the principle of fairness and opens the Jonathan administration to accusations of poor judgment and character. The President had assured that the implementation of the policy would not inflict pains on Nigerians. With what is happening at the moment, what is the President’s word worth? Sadly enough, government appears intent on not heeding expert advice. Various stakeholders have repeatedly warned of the dangers of implementing the policy without first putting the necessary infrastructure in place. Uninterrupted electricity and good road network have been identified as critical and both are grossly unavailable in Nigeria. At this juncture, it is important to tell the authorities not to feign ignorance of what the right thing is to do. They cannot be so insensitive to the plight of the citizenry as the tariff can only have a negative impact on the economy impose greater hardship. The new cars are not readily available yet and the majority of Nigerians can’t afford the imported ones as a result of the astronomically high tariff. That places many individuals and businesses in jeopardy. Government should review the tariff, especially in the face of the current lack of a viable alternative to imported cars. Local production of vehicles is a good plan but until then, citizens need not be over-burdened. The tariff implementation could be done in phases depending on the level of vehicle production. Full implementation could then be considered once local vehicle production reaches an appreciable level. And this depends on the provision of necessary infrastructure which is lacking at the moment. The automotive policy is a lofty strategic development agenda but it should follow a logical sequence. The Federal Government on Tuesday said it would begin a new pre-shipment verification of conformity to standards on used vehicles coming into the country. The Director-General, Standards Organisation, of Nigeria, Dr. Joseph Odumodu, disclosed this while speaking shortly after the signing of an agreement for the implementation of the conformity to standards of used vehicles. He said the move was part of efforts aimed at ensuring the successful implementation of the new automotive policy of the government. Odumodu said since the Federal Government had decided to make the automobile industry a key component of the Nigeria Industrial Revolution Plan, the sector had been identified as a strategic industry group. This, he added, was due to its large domestic market, labour intensive characteristics, strong industrial linkages, and existing installed base and export potential into the Economic Community of West African States’ market. The SON boss said that out of the over 2,000 parts that made up a typical car, the government mandated only about 120 safety and environmental standards. This, he added, called for the need to institute a regime that would ensure the effective enforcement of the standards and monitor their compliance. Odumodu stated, “While some measures of progress have been recorded in the fight against the scourge of low quality imports to Nigeria over the years, there is general consensus that the absence of a regime to determine the quality of used motor vehicles imported into Nigeria has not achieved the desired effect. “It has resulted in the situation where many vehicles that have exceeded their permissible and useful life span continue to dominate the motor vehicle imports into the country. “This has almost made Nigeria to become a dumping ground for substandard vehicles, because the focus since the inception of the SON conformity Assessment Programme has been skewed in favour of products other than motor vehicles and other heavy duty equipment. To ensure effective implementation of the programme, Odumodu said three companies had been accredited by SON. They are Quality Assurance Projects Limited, Medtech Scientific Limited and Cotecna Destination Inspection Limited. The accreditation, according to him, will cover vehicle structural, mechanical and safety inspection; vehicle emission testing; valuation and appraisals of vehicles; odometer inspection and verification; and regulatory documentation, verification and authentication.